On 01/13/2018 Dothan Police responded to an Armed Robbery at the Dollar General in the 1000 block of Montgomery Highway. Employees reported that three black males entered the business with their faces covered and armed with handguns. The suspects made their way behind the counter and demanded money from the employee, then fled on foot from the business with an undetermined amount of cash. The three suspects were described as wearing a grey hooded sweatshirt with a red cross on the shoulder and bluejeans that were torn on the right side, a white belt and red shoes. Another suspect was described as being approximately six foot tall and wearing a red hooded sweatshirt and long pants. The third suspect was described as wearing a beige pullover with a grey hooded sweatshirt, dark pants and dark shoes. The Robbery is still under investigation. Anyone with information regarding the Robbery can contact the Dothan Police Department at 334-615-3000 or contact Crimestoppers at 334-793-7000. 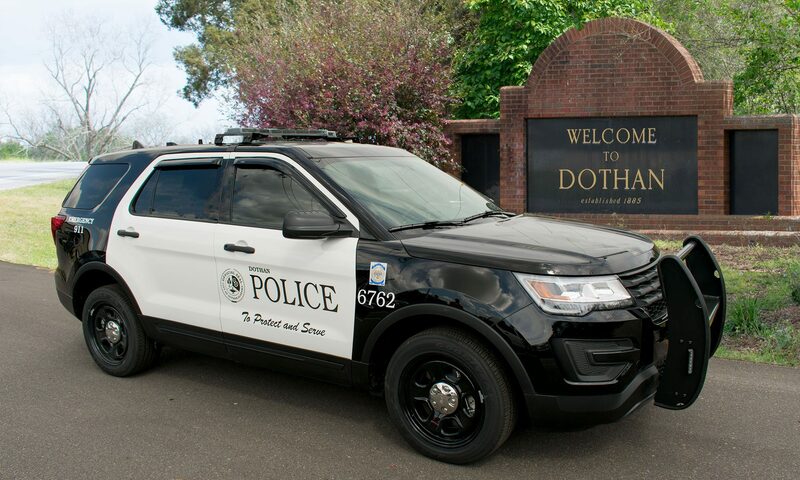 On January 4th 2018 Dothan Police responded to the 2800 block of Fortner St. to a medical emergency. While on the scene 37 year old Scotty Earl Lingo identified himself to officers and emergency personnel as an auxiliary police officer from Headland Alabama. Lingo was in possession of a Headland Police Department Auxiliary Identification Card. Further investigation revealed that Lingo was in possession of a handgun for which he was using the police identification as his permit. Officers confirmed through the Headland Police Department that Lingo has not been an auxiliary officer with their department since January 2015. Lingo was arrested on scene for a Domestic Violence warrant with the City of Dothan and Impersonating a Police Officer. His bond was set at $15,000.00.